Gen Xtinct: Kinda young, kinda wow, Charlie, kinda free, kinda WOW, CHARLIE! Kinda young, kinda wow, Charlie, kinda free, kinda WOW, CHARLIE! Spotted at the new Grocery Outlet in our neighborhood. Do not tell me you can't hum this jingle. It is taking up valuable room in my brain that could have been used for math, or taxes, or investing. 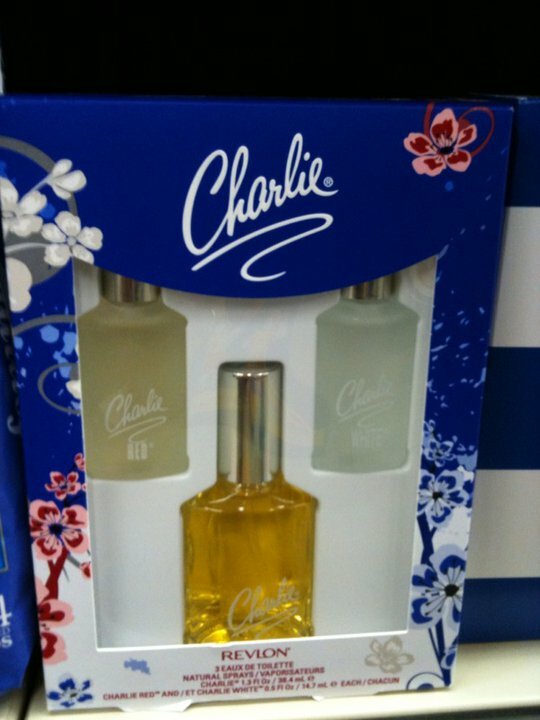 Instead I have "There's a fragrance that's here today, and they call it CHARLIE!" And I always thought it was somehow related to Charlie's Angels. Or Charlie Tuna. Shelley Hack did the commercials; maybe it DID have something to do with Charlie, in a backwards, time-machine kind of way? My Mom wore Charlie (she probably still would if she could find it) and I used to sing this every time she put it on. It was "kinda new, kinda WOW!"